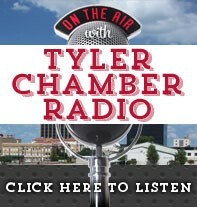 Come be a part of SFA's Teacher Job Fair! 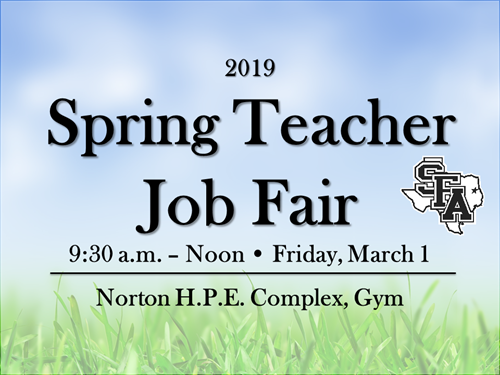 Graduating teacher candidates and alumni will attend this event seeking professional employment, so take this opportunity to register your school district today and let SFA help fill your recruiting needs. Early-Bird price of $155 before February 1. Standard price of $165 after February 1.